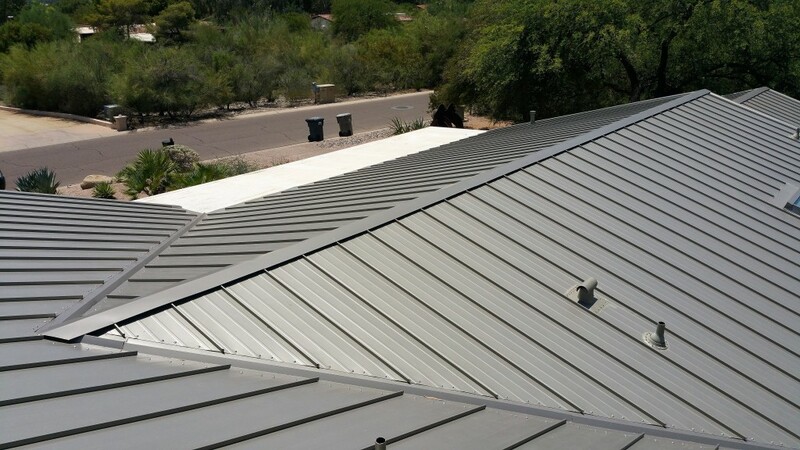 A standing seam metal roof is one of the most durable and weathertight roof systems available in the industry. There are four basic styles of standing seam metal roofs: double lock seam, symmetrical seam, one-piece snap-lock interlock and two-piece snap-lock interlock. The standing seam metal roofing panels are lightweight, last up to 60 years and are a great choice for residential, commercial and recreational building applications. When your design requires a metal roofing system that is both aesthetically pleasing and structurally sound, choose one of our standing seam metal roof systems. Get a 5-year workmanship warranty on your roof in Denver.